Would you like the driver to have Traditional Salu Salu Welcome Leis for you on Transfer 1? they cost FJD$5.00 each. All this money goes directly to the ladies at the village who hand make these welcome leis. What are Salu Salu's Welcome Leis? How many Welcome Leis would you like? If you are travelling with infants aged 5 years or under - Would you like vehicle Safety Seats provided for them? We need a flight number so the driver can monitor your arrival into Nadi Airport. If no flight number put N/A. 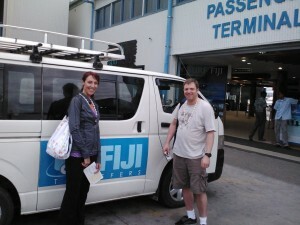 Please Note: Transfer price is in FJD$ and paid when you arrive in Fiji. There is a booking fee of AUD$14.99 to secure your transfer/s. 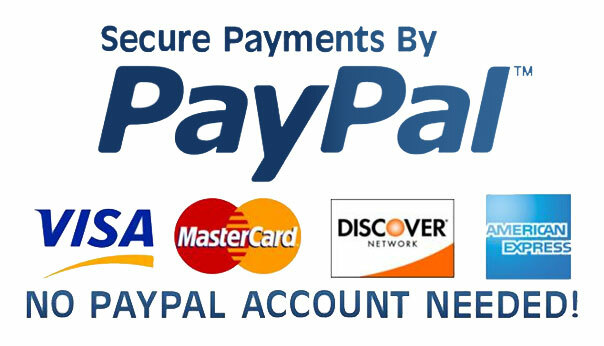 You pay the booking fee now via PayPal.com to secure the transfers. 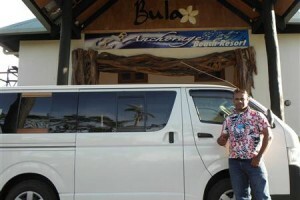 You pay the cost of the transfer/s (price above) when you arrive in Fiji. The following Terms and Conditions apply to all bookings with Bati’s Transfers (FIJI) TIN 02-20592-0-8 (“us”, “we” and/or “our”) on this website. Please read the terms and conditions carefully as they set out our obligations to you. We provide a booking service. We act as your agent to book airport transfers in your name with travel service providers we select in Fiji. We charge you a booking fee to make the booking. 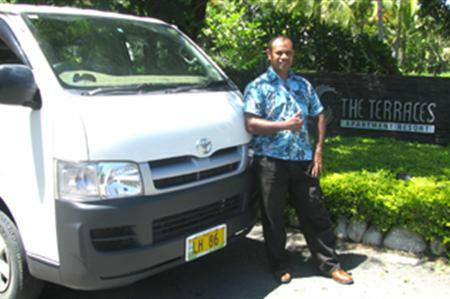 We exercise due care in the selection of reputable service providers, who are independent drivers (“the travel service providers”) whose business and or vehicles are within the nation of Fiji. We have no control over, or liability for, the way that the travel service providers (or third parties that are connected to the travel service providers) provide the airport transfer services. Your airport transfer is provided under a contract which is made directly between yourself and the travel service provider, who will provide a driver. You pay the driver directly the transfer price when you meet and connect with the driver in Fiji. Your contract is that the driver and/or the business he is driving for, provides the airport transfer service to you. The contract made is subject to the conditions of carriage and limitations of liability, imposed by the travel service provider. Your legal rights in connection with the way in which the airport transfer services are provided, or not provided, are solely against the specific travel provider. There is no recourse against us. In particular, but without limitation we disclaim any liability in respect of third party services (such as airport shuttle bus or private transfer services) used by you for airport transfers as a result of accessing our website. 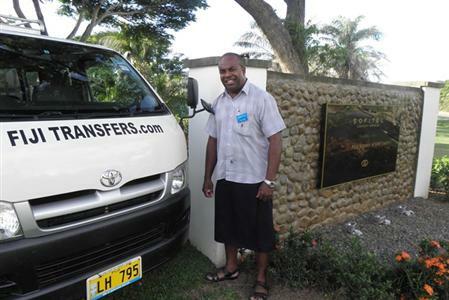 Such transfer services are not provided by Bati’s Transfers (FIJI). You must satisfy yourself as to the efficacy, safety and legality of such services, including any licensing requirements together with any insurance coverage that such service providers may or may not have in place. We recommend that all travellers to Fiji obtain their own comprehensive travel insurance as well as obtaining comprehensive travel medical insurance cover. All transfer prices are subject to availability and can be withdrawn or varied without notice. Transfer prices quoted are subject to change until paid for in full by you. Transfer prices may change by reason of matters outside of our control which may increase the cost. All bookings will incur a booking fee of AUD$14.99 (inclusive GST) per booking. The booking fee is non-refundable for changes of mind or cancellations by you (subject to your rights under the Fijian Consumer Law). The booking fee of AUD$14.99 is not in part payment of the transfer price charged by the travel service provider. The booking fee must be paid to secure the airport transfer booking. 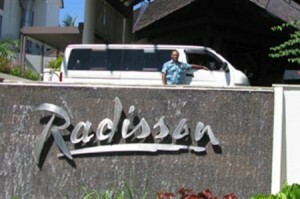 To the extent permitted by law, we do not accept any liability in contract, tort or otherwise for any injury, damage, loss (including consequential loss), delay, additional expense or inconvenience caused directly or indirectly by the acts, omissions or default, whether negligent or otherwise, of the travel service providers. We have no control over any force majeure or any other event which is beyond our control or which is not preventable by reasonable diligence on our part. Our liability will be limited to the extent that any relevant international conventions, limit the amount of compensation which can be claimed for death, injury, or delay to passengers and loss, damage and delay to luggage. Under circumstances where our liability cannot be excluded and where liability may be lawfully limited, such liability is limited to the remedies under applicable law (including the Australian Consumer Law). This liability clause is subject to your rights under the Fijian Consumer Law and nothing in these terms and conditions is intended to limit any rights you may. We are committed to protecting your personal information. By providing personal information to us, you consent to us collecting, using and disclosing your personal information as required. Generally, we will only disclose your personal information to third parties in connection with facilitation of your booking. Where we disclose your personal information to an overseas recipient, you agree that we cannot ensure the recipient’s compliance with Fijian privacy laws or be otherwise accountable for how the recipient handles your personal information. All monies paid by you to us will be the property of Bati’s Transfers (FIJI) TIN 02-20592-0-8 upon payment. You agree and acknowledge that such monies will not be held by us on trust for or on your behalf and the payments are our property to use as we see fit. If any dispute arises between you and us, the laws of Fiji will apply. You irrevocably and unconditionally submit to the exclusive jurisdiction of the courts of Fiji and waive any right that you may have to object to an actions being brought in those court. You acknowledge that you are 18 years of age or older and that you understand and agree to the above terms and conditions. These terms and conditions were last updated on TUESDAY/20/FEBRUARY/2018. We make every effort to ensure all information displayed on this website is accurate: however, as considerable information is accessed from our suppliers, we are unable to guarantee the accuracy of all information nor are we able to guarantee that this website is free from errors or faults. We reserve the right to change information published on this website at any time. 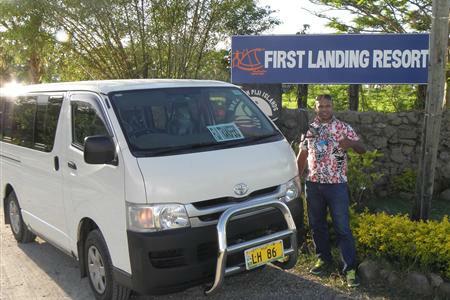 Fiji Transfers is an internet booking service that allows you to secure transfers with independent drivers that have registered vehicles with the Fiji Land Transport Authority known as the LTA. Why use fijitransfers.com? 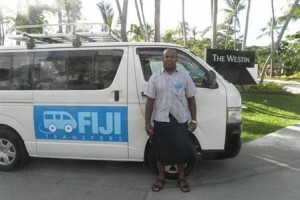 fijitransfers.com was established to help the small to medium size local Fijian ground transfer businesses establish themselves in the big Fijian tourism industry. Local independent ground transfer businesses have come together and joined forces with fijitransfers.com to expose their businesses. 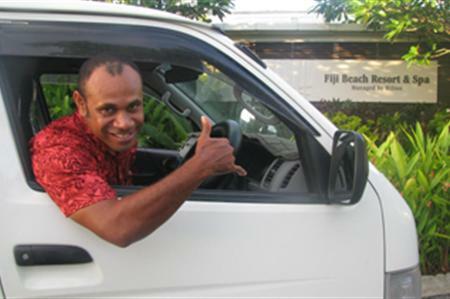 As you know, the Fijian tourism industry is a very big industry and the small to medium businesses need all the help they can get. 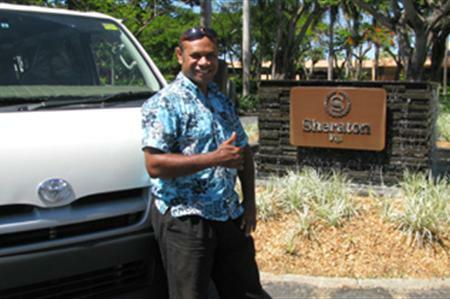 All monies that you spend with these local businesses in Fiji, stays in Fiji. fijitransfers.com does not provide the transfers in Fiji.